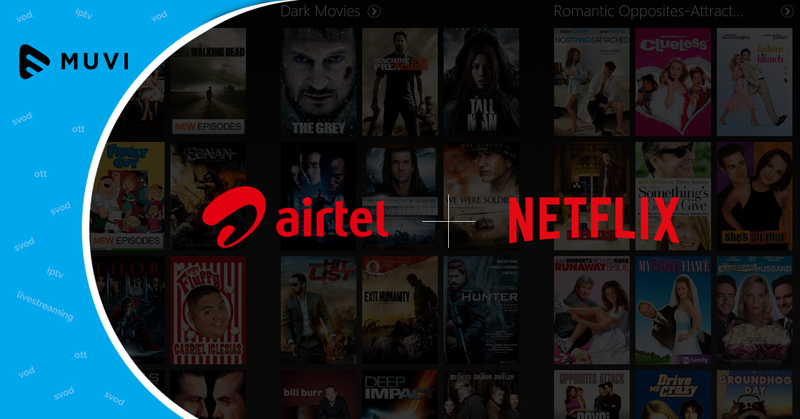 If everything falls in place, then Airtel users in India will have free Netflix subscription in the coming months, all thanks to an ongoing partnership talk between the two which has been confirmed by sources privy to the deal. Here, it can be noted that Bharti Airtel already has a partnership with Netflix’s arch-rival Amazon Prime Video wherein the former is offering Amazon Prime Membership with unlimited access to its new and existing postpaid customers via a reasonable price of Rs 499. Airtel TV app has integrated content from almost all leading OTT platforms such as Hotstar, Sony, Eros, Hooq, Amazon, and ALTBalaji.